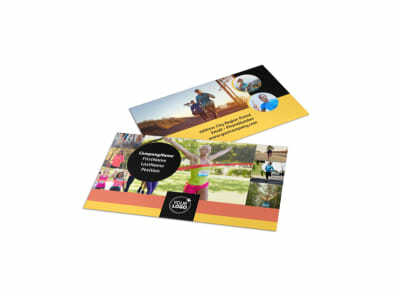 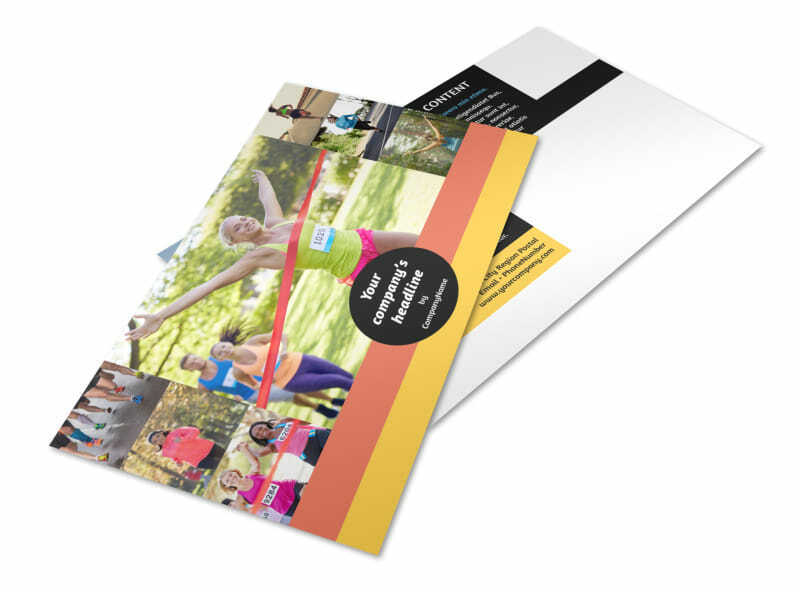 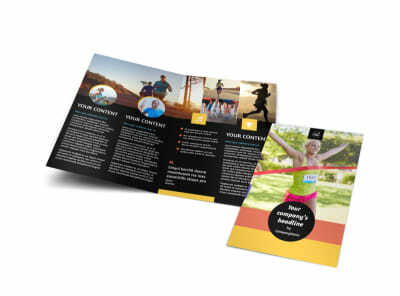 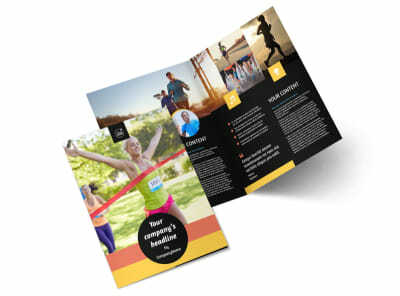 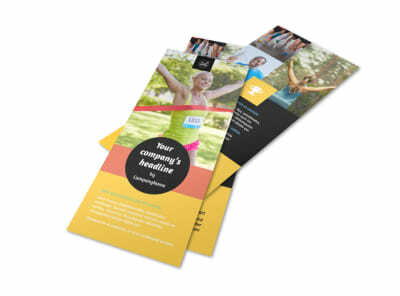 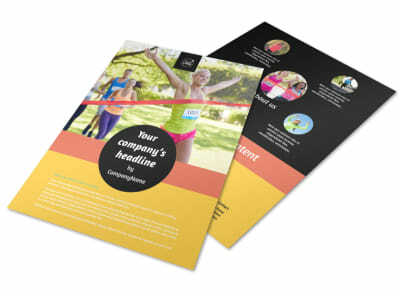 Customize our City Running Club Postcard Template and more! 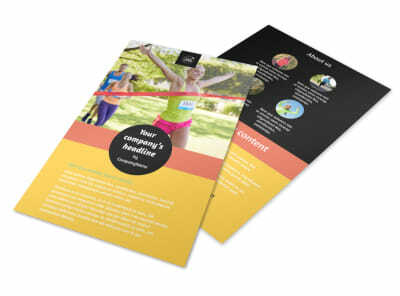 Remind local runners about an upcoming 5k they've registered for with city running club postcards. 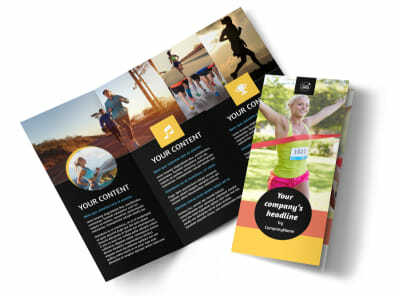 Our user-friendly online editor allows you to customize a template with images, text, colors, and more to create a unique postcard that meets your marketing needs. 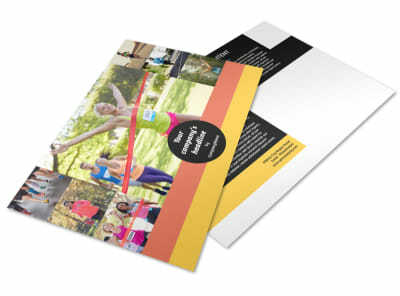 Print from any location once you’re done, or leave that to us so you can focus on training for the upcoming marathon.